Enterprise messaging. Two separate words. Yet oddly discomforting when put together. The former being a word associated with pointy haired bosses, water-cooler gossip, and people stealing quick glances at their email on Blackberries in meetings. The latter, on the other hand, is a word that comes from instant messaging, a fad some believe will wither away with the coming of autumn. And while the era of Blackberry has long gone, our methods of communication remain the same. Emails are ubiquitous in anything that remotely resembles office conversation. When it comes to sharing files and workflows, assigning tasks and to-dos, and then following up on them, archaic tools just don’t cut it. We mix our personal lives with work, unknowingly yet constantly, when the app that we use to chat with our friends is the same one we use to talk to clients or vendors. But all this is a thing of the past with Flock. 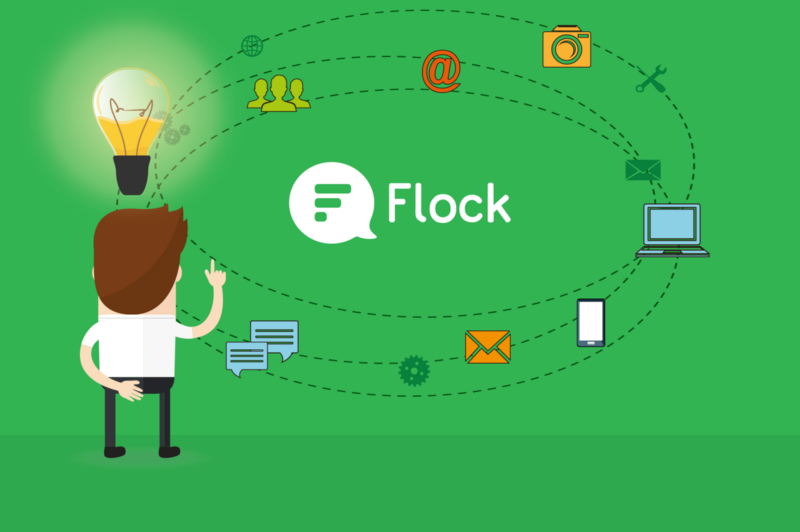 Flock is a business communication solution, but is not limited to solely messaging. 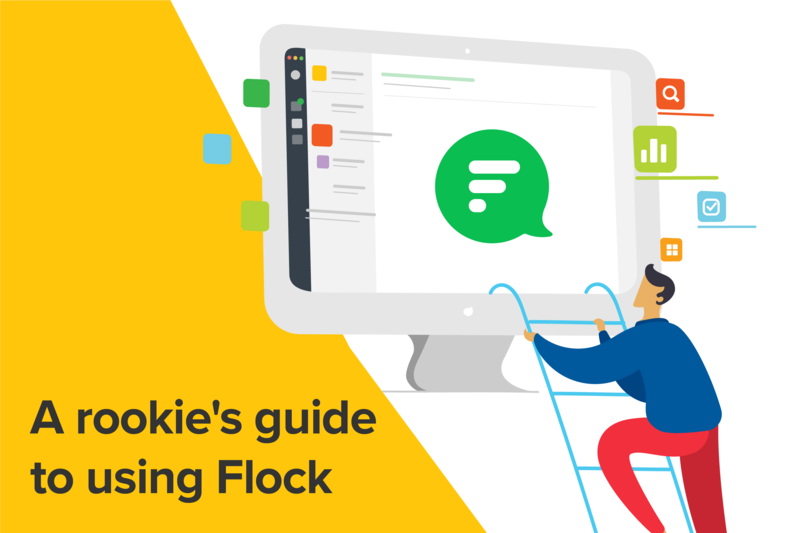 What separates Flock from the crowd is its clean interface, real time chat capabilities across all devices, a platform to build and integrate services and apps that you’ d like, and a development process driven by feedback from its users. So, if you’re an organisation or a part of one, and you have a request, Team Flock is always listening. But does that mean you have to wait for our developers to bring in new integrations and apps into Flock? Nope. We decided to give that power to you. And so we created the Flock Platform. To begin with, we have web hooks which are tiny entry points going into and out of Flock. With this, even those with non-ninja like programming skills can build cool utilities and integrations. We want you to be at your productive best and if web hook integrations sounds like a lot of work, trust us, we’ve made it a whole lot simpler for you. 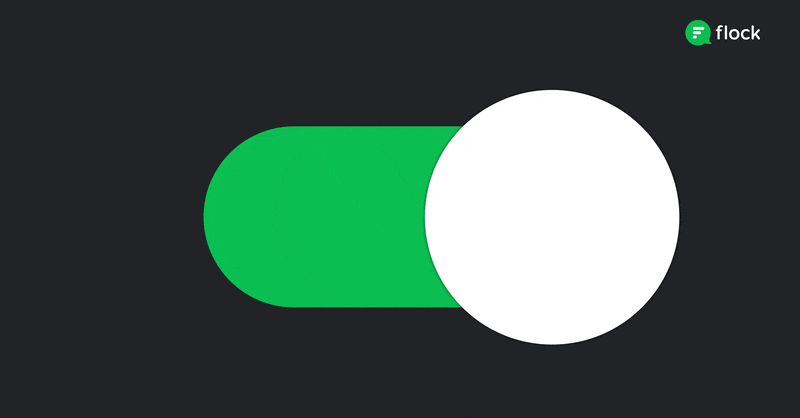 We’ve launched our own channel at IFTTT, which makes integrations a breeze. Try some of our summer recipes and we’re sure you’ll not be disappointed. So here’s the cherry on the cake! We bring to you the Flock App Store. Apps for Flock, you ask? It may feel like app-ception but the platform shines only when you put on the bling. In this case, apps from our app store. With more than two dozen apps, and and new ones coming in every minute practically (even as you read this post), there’s an app for every use case. Designer? Check. Programmer? We’ve got you covered. Project Manager? Try the Trello app. We’ve got something for everybody. And we don’t intend to stop anytime soon. So go ahead and give the platform a shot. And as always, stay tuned for more updates on Flock.